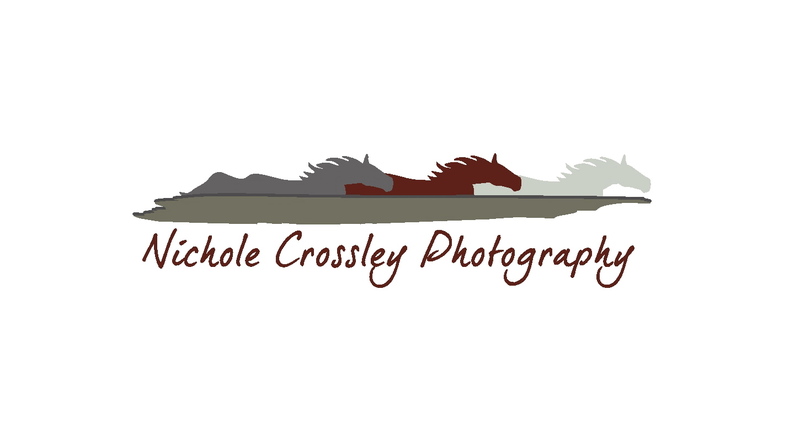 Rocky Intertidal CoCreative recently worked with Nichole Crossley Photography to develop a logo and watermark. Crossley, who lives in Bay City, Ore., primarily shoots portraits and macro photography. An avid horse rider, she wanted to incorporate her love of the equestrian into her logo. The result reflects that while integrating the colors of her Paint horse. Posted by rockyintertidalcocreative on October 21, 2011 in Uncategorized. I want to take a moment to say a great big thank you for all your hard work. Special thanks to LeeAnn and Kelly for somehow pulling information from me that I hadn’t really thought about. It all came together because of those two ladies. Thank you for being perceptive enough to pick up on small details, and then expanding them. I absolutely LOVE my design!